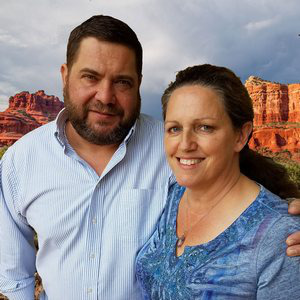 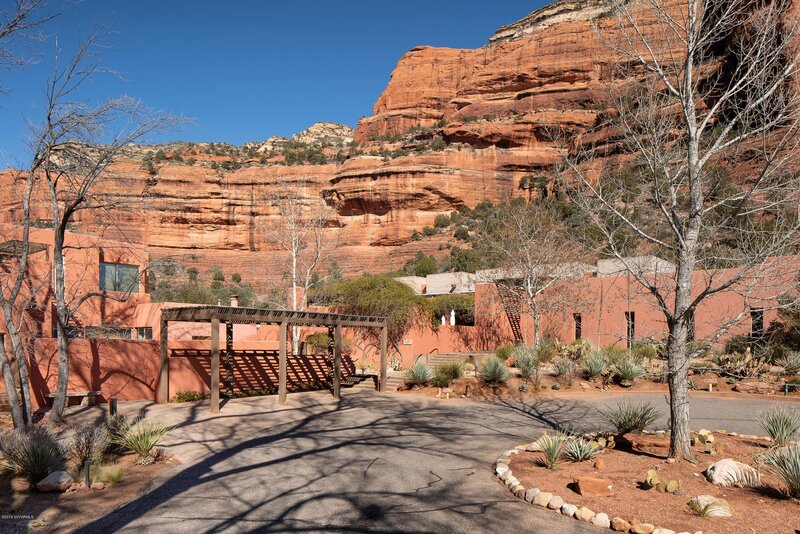 48 Indian Head Lane, Sedona, Sedona real estate. 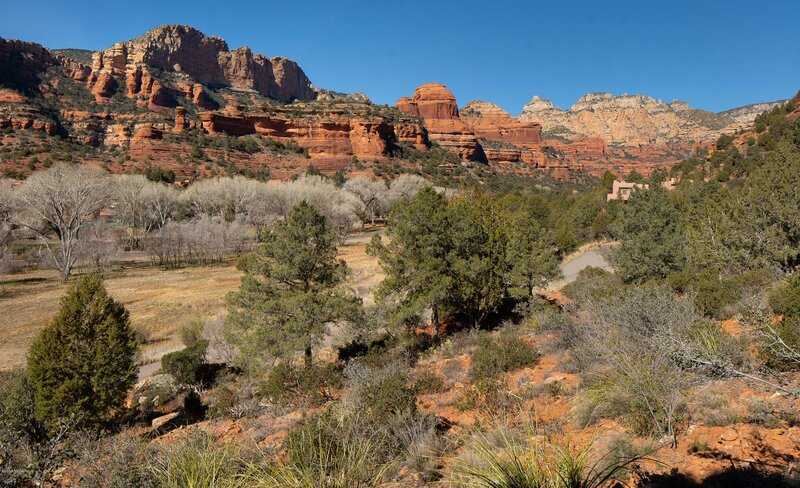 Sedona Verde Valley MLS number for this Sedona property is 518776. 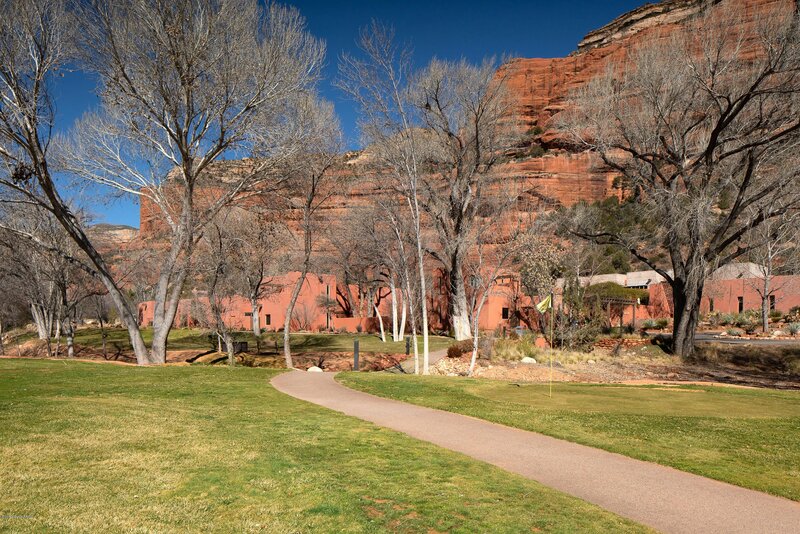 Unbeliveable view lot with ultimate privacy behind the gates of Sedona's Enchantment Resort. 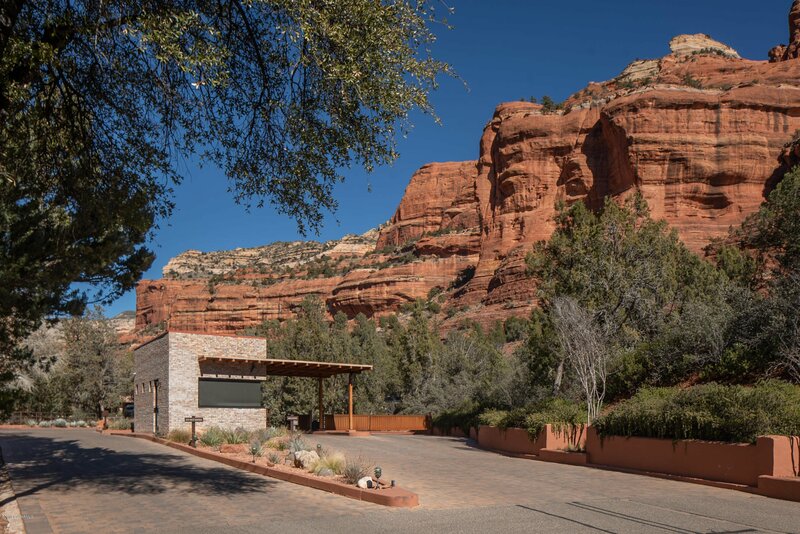 Sitting high atop a knoll with commanding views of the entire Boynton Canyon, this private estate homesite is ideal for an uber-private site with 24 hour security manned gates - and quick access to the exclusive Mii Amo spa, Che Ah Chi fine dining restaurant and casual View 180 at the Enchantment Resort. 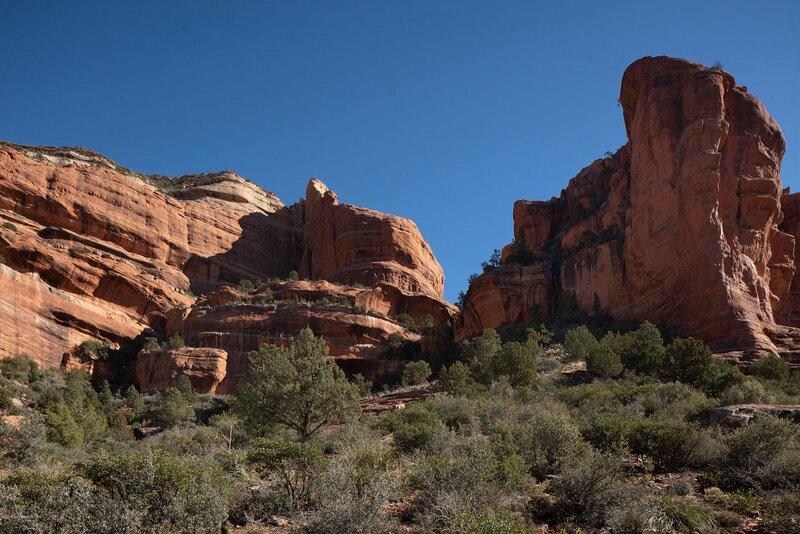 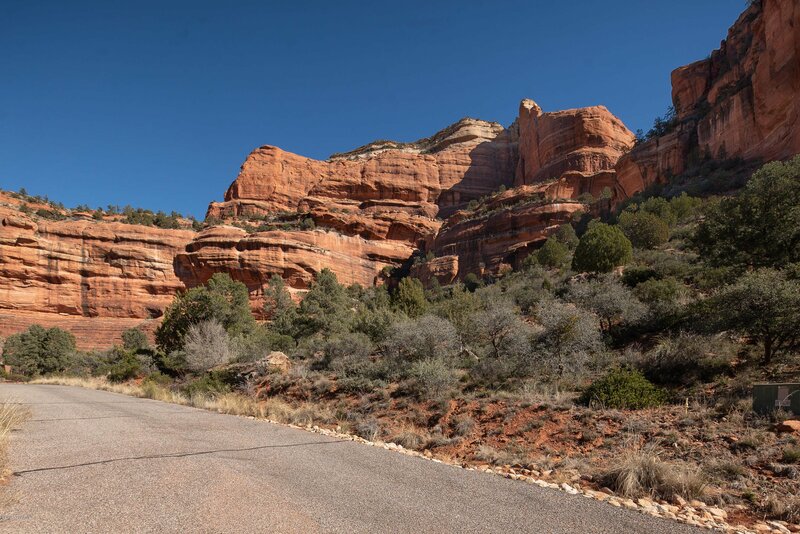 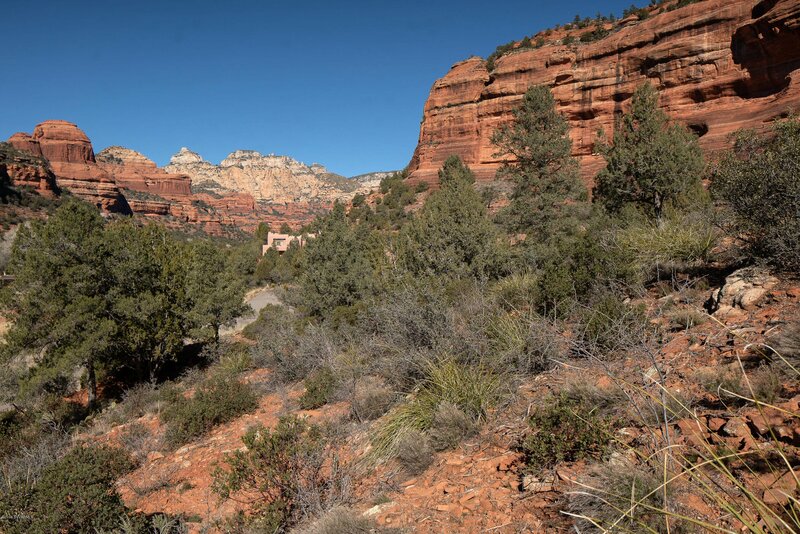 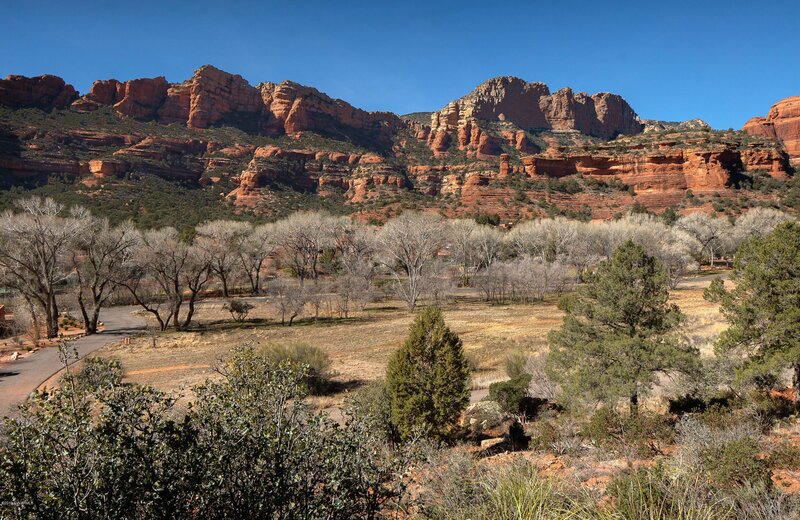 This unique homesite offers privacy and direct red rock views that no other location in town affords. 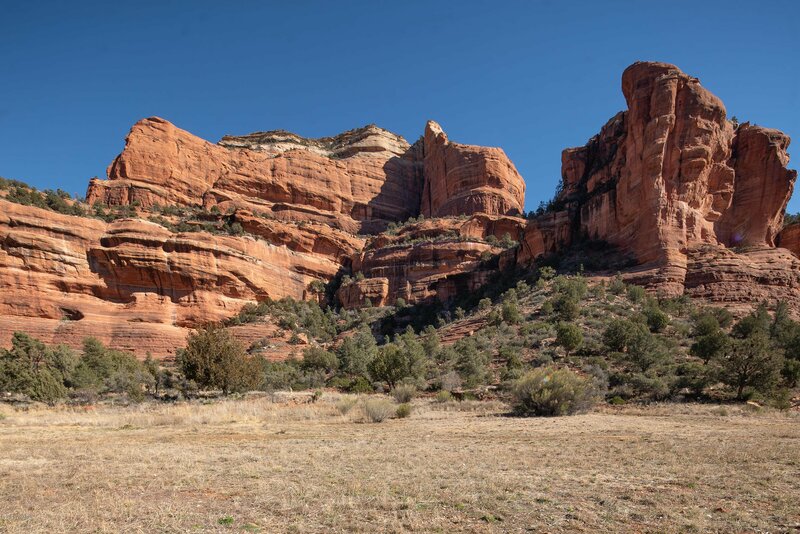 Appointment necessary to stand on this high desert panoramic site to envision your dream home, so contact your agent today.